As exemplified by Apple and Google, maximizing the wealth of organizations involves what Joseph Schumpeter described as “creative destruction.” This occurs when scientific or technological breakthroughs lead to the launch of a radically new product or service at a time when there often is little or no evidence of the existence of an identified market opportunity. The world is currently involved in the third Industrial Revolution and academic research and real-world case studies have validated the fact that the management of technology-driven entrepreneurship is a somewhat different process to that of market-driven entrepreneurship. The existence of these differences generates the perspective that benefit exists in identifying managerial guidelines that can be of assistance in ensuring the success of technological entrepreneurship projects in both start-ups and existing businesses. 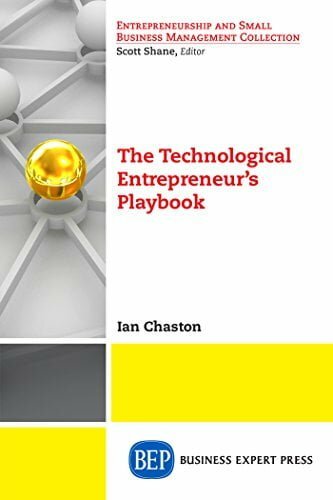 Hence the aim of this text is to draw upon academic theory and real-world case materials as the basis for defining 86 key managerial guidelines for optimizing the outcome from involvement in technological entrepreneurship.